Lionel Richie’s upcoming Australian tour, due to kick off late this month, has been postponed to March 2018. The legendary performer – and support act Chic – were due to touch down at Perth Arena on September 30, but the dates have now been pushed back to late March next year due to “changes in the international touring schedule”. There’s also no mention of a new Brisbane date in today’s announcement, but organisers have asked fans in the Queensland capital to stand by for “an exciting new show announcement during the week of September 18”. But there is a silver lining to this afternoon’s news; the addition of a new show in Canberra. 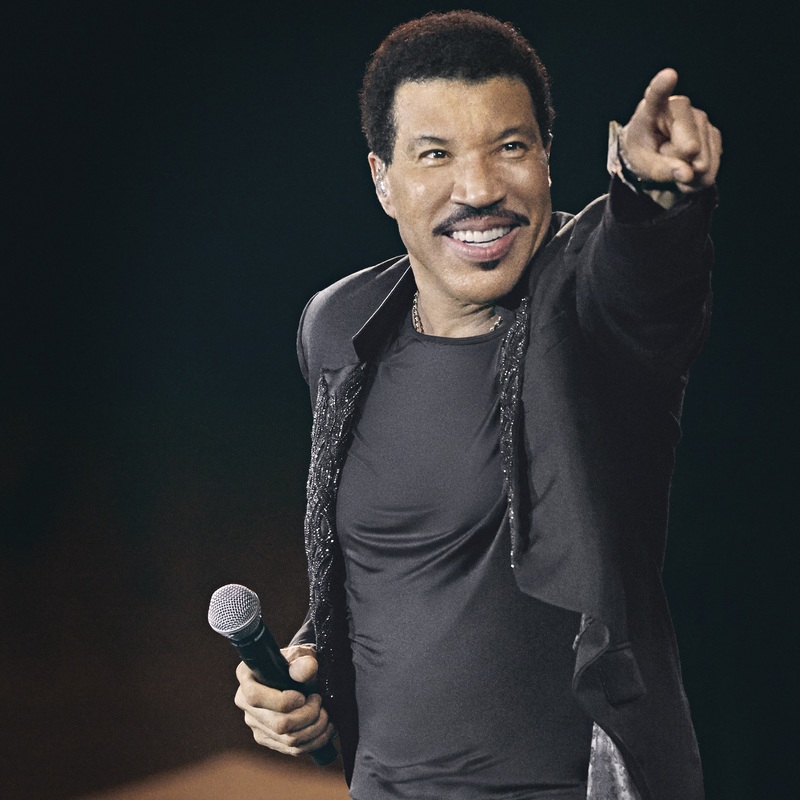 Lionel’s back catalogue of feel-good anthems include ‘Hello’, ‘Truly’, ‘Endless Love’, ‘Say You, Say Me’ and the infectious ‘Dancing On The Ceiling’ and ‘All Night Long (All Night)’. Chic and Nile Rodgers, meantime, virtually defined the sound of a generation; their tracks including ‘Good Times’, ‘Le Freak’, ‘I Want Your Love’ and ‘Everybody Dance’. Tickets for the new Canberra show are on sale from 10am on Wednesday September 13.